The Illixer » An Elite Source Of Urban Entertainment » Illuminati Roundtable: Amber vs Lauryn, Really? When insomnia wants you, and these naps can’t do nothing for you. Sleep ain’t loyal. Okay so when I’m tired but can’t go to sleep, I lurk on social media sites. Usually for a new recipe or the latest trend in clothes. However, I’ve noticed a few posters on various sites posting the ‘Erykah Badu / Lauryn Hill vs Beyoncé / Amber Rose’ memes. Basically, the meme states that the former is better than the latter because the former has better morals. Excuse me as I hold in my laughter. Let me help you out. Just because someone rocks a natural, sings with an acoustic guitar, and makes social awareness music (sometimes), doesn’t make them any better than their counterparts. Actually, just like preacher’s kids, the ‘Neo-Soul’ artists are the biggest hypocrites. But that’s neither here nor there. What I will do, however, is help burst that bubble you have around certain artists. 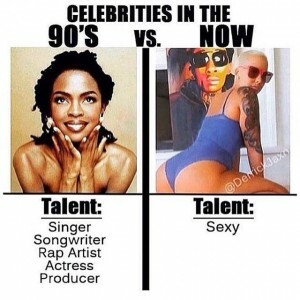 So the above meme is basically Lauryn Hill vs Amber Rose. First, why are these two even being compared to one another? It’s like comparing apples to a Banquet tv dinner. Second, how come we are so quick to give Lauryn a pass off of one album? I understand some might not like Amber because of the stripper thing. Even though we give these former drug dealers passes. 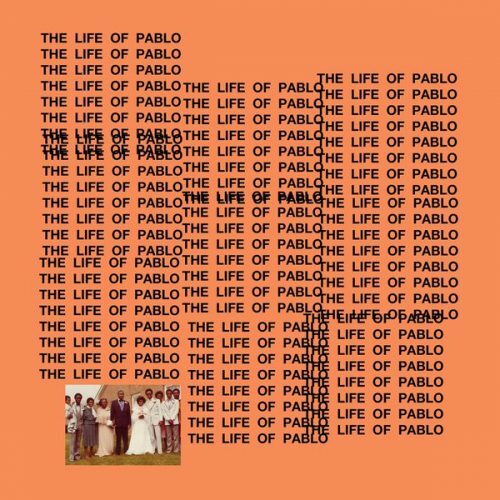 Maybe it’s the Kanye West / Wiz Khalifa thing. You know, she dated Kanye and ended up MARRYING Wiz Khalifa. Amber is famous through association but we only allow that if you so happen to be Caucasian. But what about Lauryn? The Miseducation of Lauryn Hill sold millions and earned the artist five Grammy awards including “Album of the Year.” But many like yourself, have overlooked Lauryn’s questionable behavior. (1) Did you know that Lauryn was sleeping with two married men at the same time? Rumor has it she told Wyclef Jean, her first born was his and later realized the father was actually Rohan Marley. (2) The Miseducation of Lauryn Hill is one of the most successful female Hip-Hop albums of all time. But do you know how many times Lauryn got sued by ghostwriters/producers and by artists for uncleared samples? Do you understand where I’m going with this?